These ballet and tap classes will challenge the continuing dancer, as well as introduce the new student to the art of dance. Students will work on rhythm and dance activities, along with creative dance routines to help them improve their dancing abilities. Skills and techniques to enhance their knowledge of dancing fundamentals will be a part of each class. Al Gilbert curriculum will be used for tap and Cecchetti method for ballet. Students will have the chance to show their skills at the end-of-season recital. Requirements: Either comfortable clothes that they can move around in (leggings, sweatpants, t-shirts) or a leotard, tights, and skirt. No jeans or baggy clothing. Students must have their hair pulled back. Tap and ballet shoes are also required. Does your preschooler love to dance around the house? This is a great first dance class! 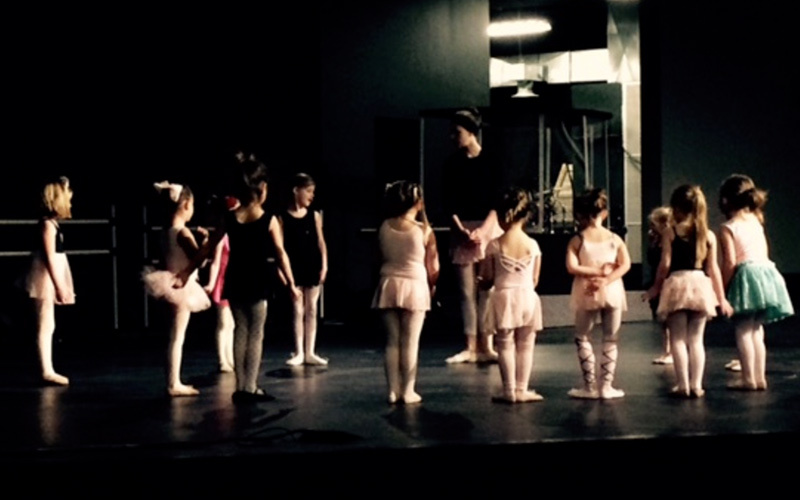 Your child will learn the basics of ballet, rhythm, and movement, while keeping active and entertained. They will learn dance games, beginning ballet technique, and have time to explore freestyle with rhythmic music. The class will be a combination of lead instruction and activities to foster the children’s’ creativity and musical expression. 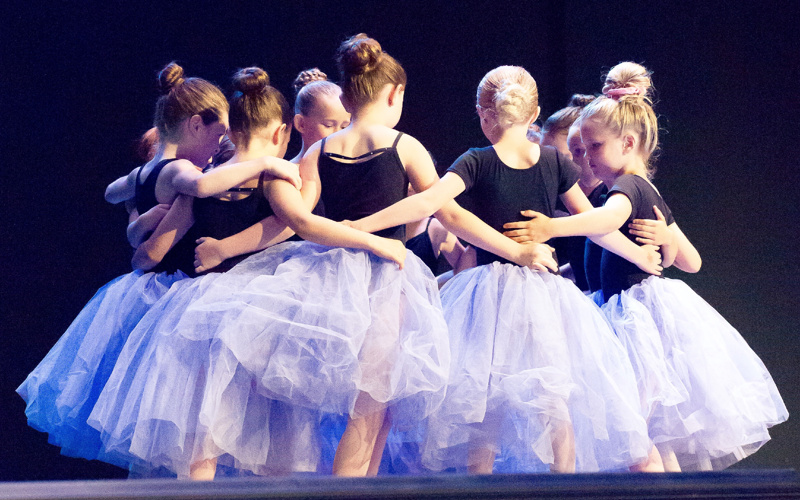 Students will have a chance to show their skills in a routine at the end-of-season recital. Requirements: Comfortable clothes that they can move around in (leggings, sweatpants, t-shirts) and their hair pulled back. Students can dance in socks or ballet shoes. Students will enjoy learning rhythm, movement and beginning dance skills in the fun dance styles of hip hop and jazz. Fun music, dance games and short skill-building routines will keep this age group interested and engaged each week! 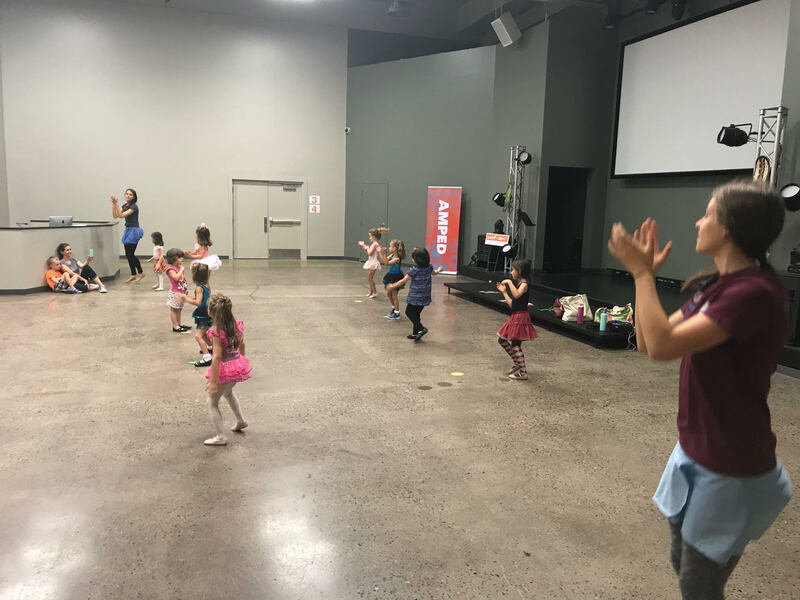 The class will be using the RhythmWorks Integrative Dance curriculum, which is specifically designed to benefit gross motor functioning and rhythm skills. Students will have the chance to show their moves at the end-of-season recital. Requirements: Comfortable clothes that they can move around in (leggings, sweatpants, t-shirts). No jeans or baggy clothing. Students must have their hair pulled back. Sneakers or jazz shoes also required.